"precise, resonant singing by an 11-member chorus [prepared by chorusmaster Gary Ruschman]"
Gary currently serves as Director of Music at St. Timothy Lutheran Church in St. Paul, Mixed Precipitation's Picnic Operetta, and OVation, the portable chamber ensemble of One Voice Mixed Chorus (the largest LGBT and straight allies community chorus in North America). An active choral conductor, clinician, and adjudicator, he has guest conducted Consortium Carissimi, Blue Waters Brass, Bach Society of Minnesota's Bach with Friends retreats, and was chorusmaster for Twin Cities Early Music Festival's 2015 production of Gluck's Orfeo. 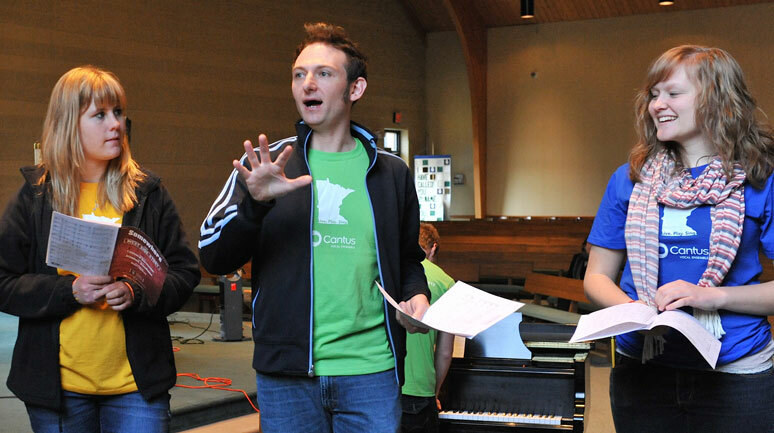 An experienced opera educator, Gary served as director of Minnesota Opera's El Sistema IMAGINE! 2015 Summer Opera Camp in Worthington, MN, and has held education positions with San Francisco Opera, West Bay Opera, and Portland Opera. 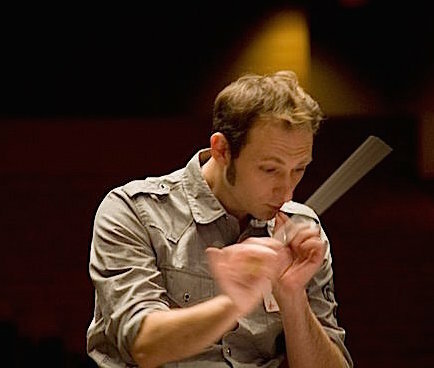 A co-recipient of Chorus America’s 2011 Education and Community Outreach Award, he has co-presented more than 300 choral clinics at festivals, universities, and schools coast to coast as a member of Cantus, and has taught in residencies at University of Minnesota, St. John's University, University of Wyoming, and Macalester College. A member of NATS, Gary maintains a small studio of voice students with a focus on performance practice, theatricality, and healthy vocalism in a wide variety of styles. His students have appeared on the Hollywood round of American Idol and Off-Broadway productions.